Holiday is here! Handpick the perfect gift. 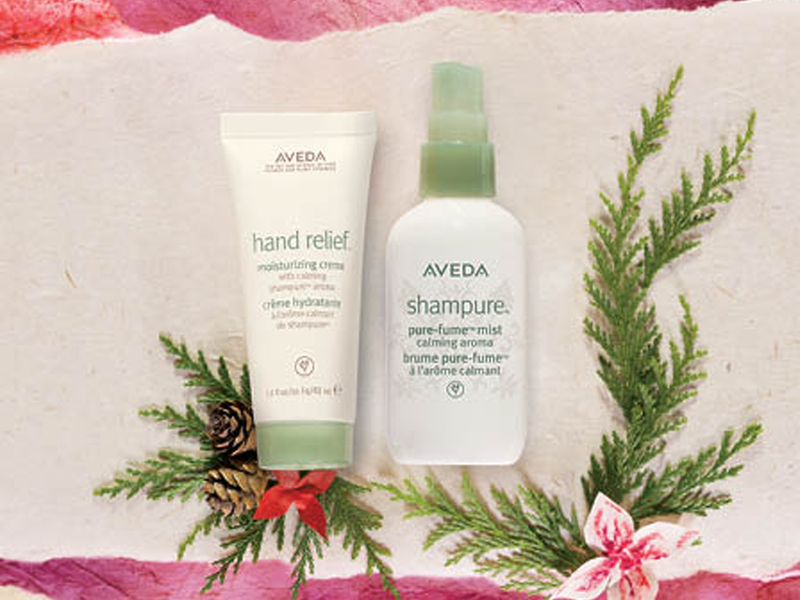 Shop Limited Edition Aveda Gift Sets wrapped with love in handmade paper from Nepal. Give to a loved one or spoil yourself by indulging in something special this Holiday season. 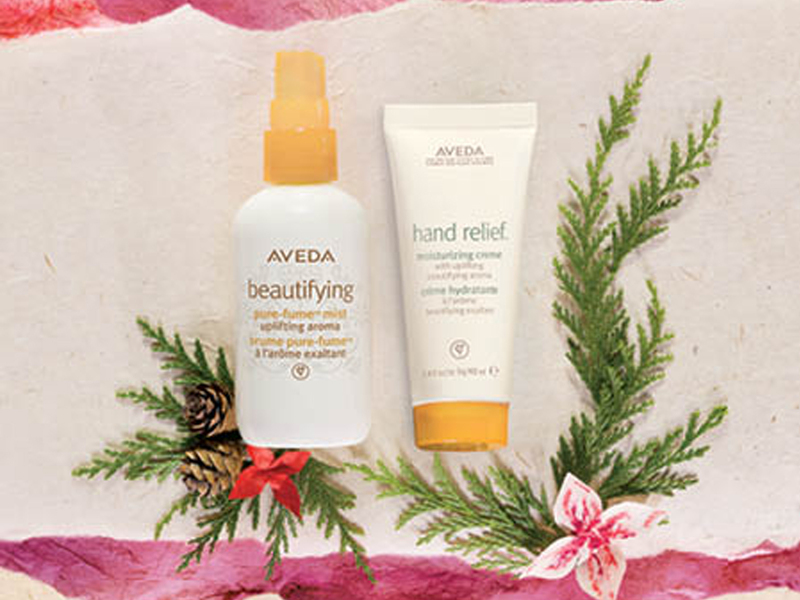 Save time and money with the Gift of Aveda. Visit Civello South Granville to satisfy all of your Holiday shopping needs! Awaken the senses with an uplifting aroma with certified organic rosemary, lavender, bergamot and other pure flower and plant essences infused in Beautifying Hand Relief and Beautifying Aromatic mist that nourishes skin, while our uplifting beautifying aroma makes your spirit sing. 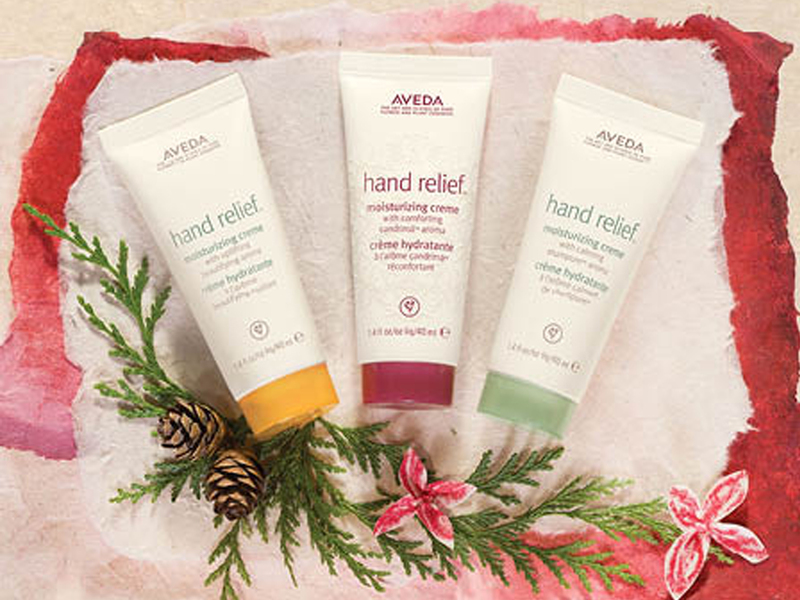 Three travel size hand crèmes deeply moisturize dry hands leaving them noticeably softer and smoother. Andiroba oil and other plant hydrators protect skin’s moisture barrier, helping seal in softness through three hand washes with limited edition uplifting aroma. Trio travel-size Hand Relief Moisturizing Crème in Candrima, Shampure and Beautifying aromas. 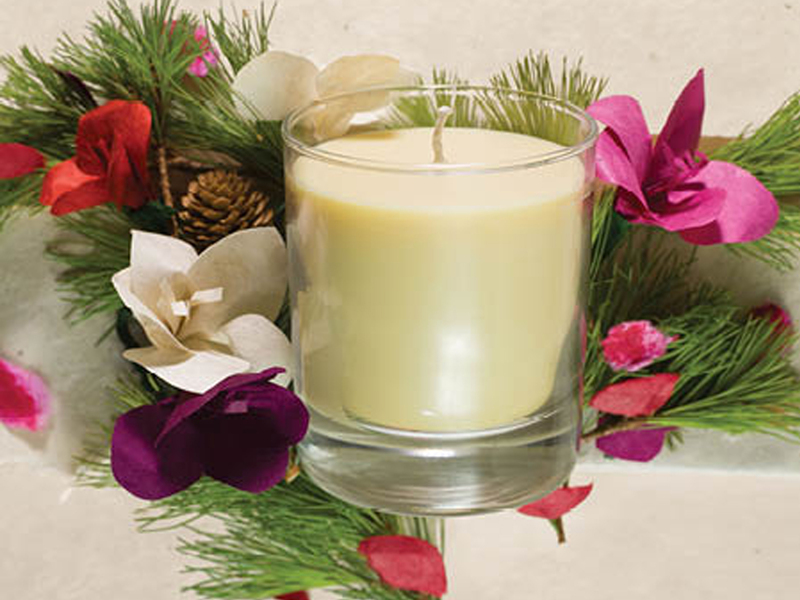 Soy wax candle with comforting Candrima aroma with certified organic ginger and ginger lily. Comforting aroma with certified organic ginger and ginger lily and other pure flower and plant essences. Aromatic mist nourishes the skin, while our calming Shampure aroma provides a moment of peace. Calms the senses with an aroma of 25 pure flower and plant essences including certified organic lavender petitgrain and ylang-ylang.